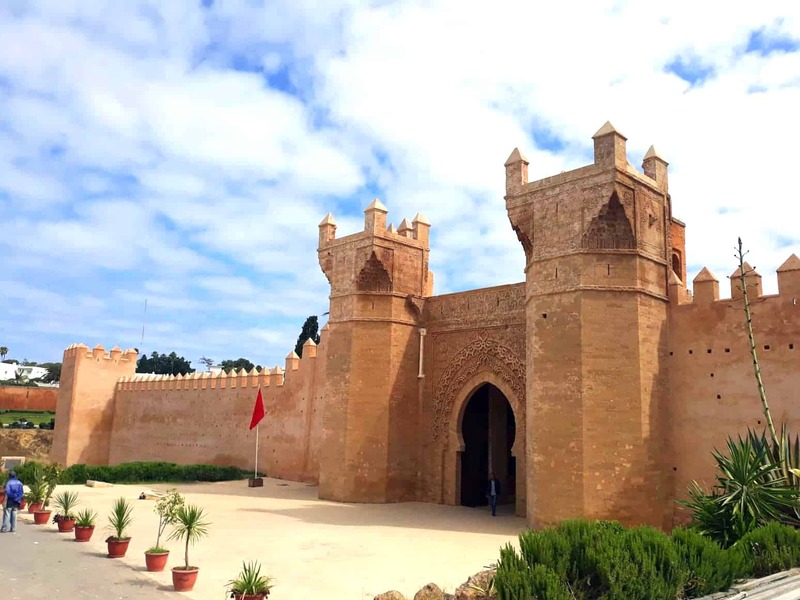 This tour will take you to historical and cultural sights around Casablanca and Rabat. 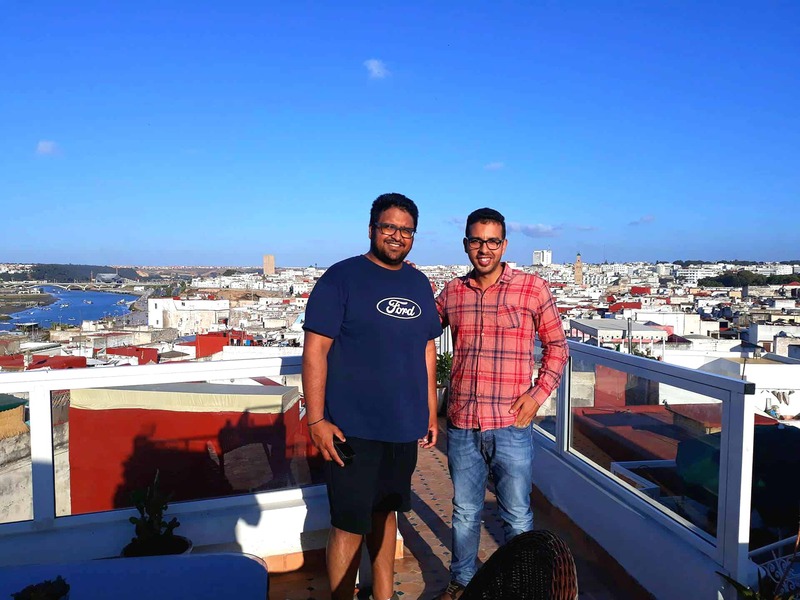 Along the way, you will view a mixture of Moroccan, French, Spanish and Jewish architecture. 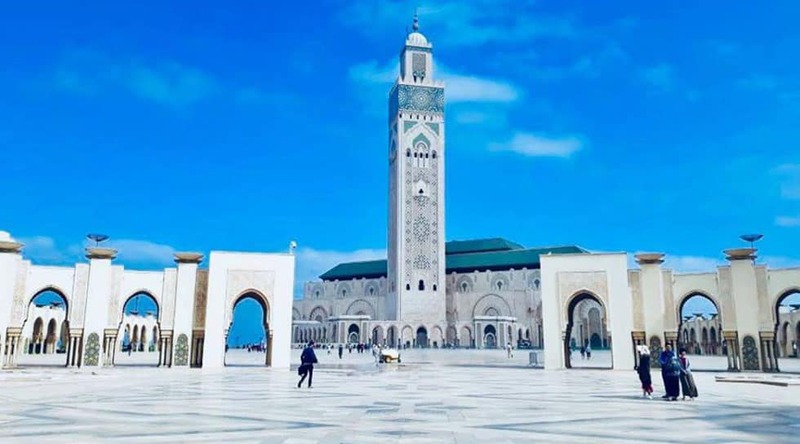 Casablanca is known for its Art Deco buildings and whilst touring you will view the masterpieces. 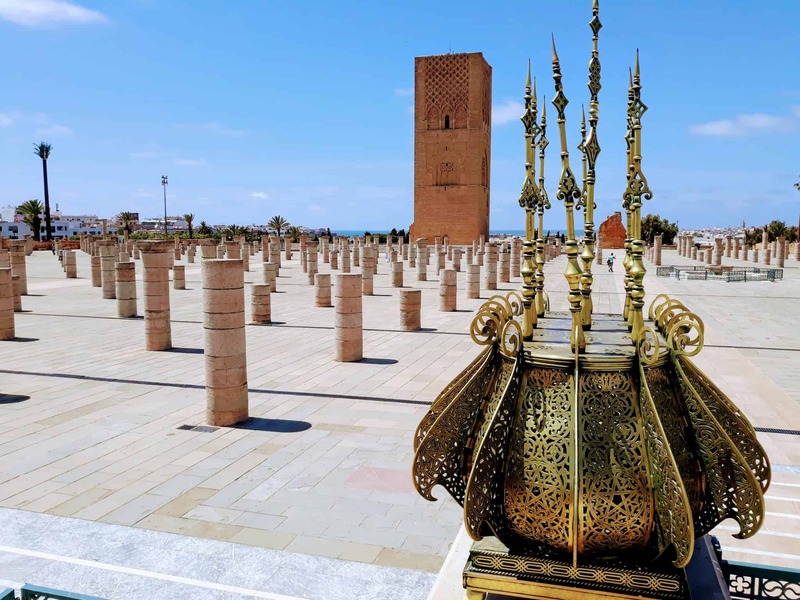 Some of the highlights include the Hassan II mosque, which is the third largest mosque in the world. It also has the world’s tallest minaret. 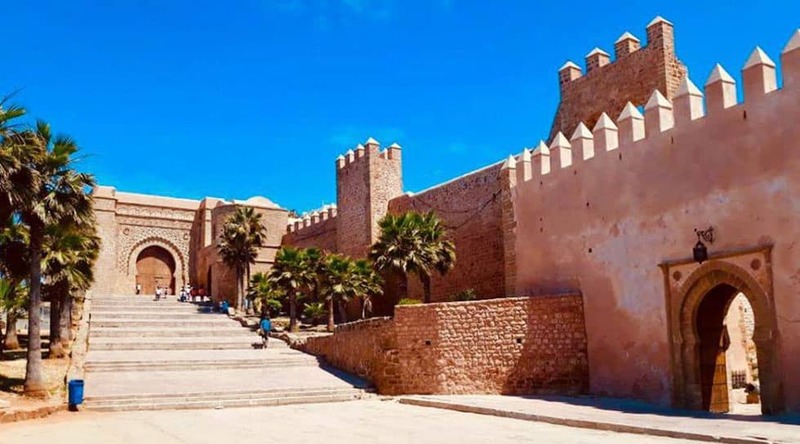 In Rabat, the capital city, you will see the Kasbah of the Udayas, which is a fort that was built in the 12th century by the Almohad dynasty. In the 17th century, Spanish muslims immigrated here and left their mark on the architecture.